If you haven’t started playing games, you should find a place to start and just dive in. That’s what we did. As we mentioned in our Castle Panic overview, it was one of our first games outside the mainstream products you find on the shelves at mass merchandisers. That was several years ago and we’ve been hooked ever since. 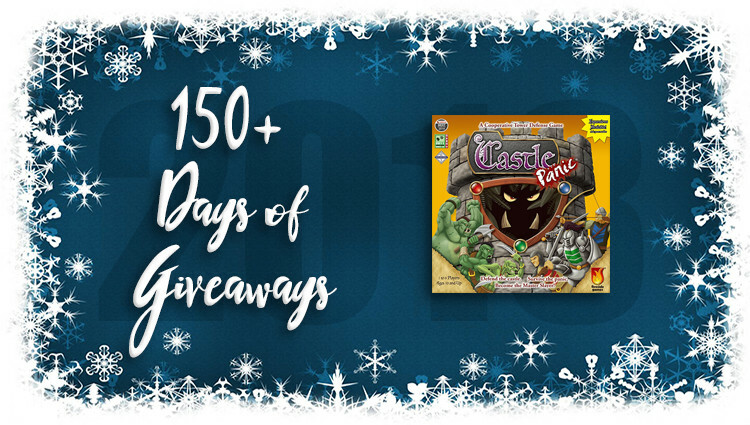 With the help of Fireside Games, we’re ready to introduce someone else to Castle Panic by giving away a copy as part of our 2018 Mega Giveaway promotion. Please be sure to give Fireside Games a shout-out on social media to say thanks for providing this prize. 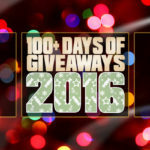 Remember to swing back by tomorrow and every day until the giveaway closes to take advantage of daily entry options. I have never visited a real castle but I would like to someday. I’ve played Castles of Mad King Ludwig, does that count? Yes, in Scotland in 2015. I have never visited a castle but would love to. Stone by stone imported from Europe and rebuilt. I have not visited a castle but think it would be a real experience. I’ve never visited a real castle but it’s on my bucket list. I would love to go to Ireland some day and visit some castles there! No, but my late husband stayed in one on a trip. Yes, several European ones and one in Bangkok. But I still really want to see Neuschwanstein in Bavaria and the chiateus of the Loire valley. I got to go to Ireland and the surrounding area for my honeymoon. We got to see a lot of castles and stayed in one. I attended a wedding at Thornewood Castle, but it’s more of a mansion than a castle. Yes. When we went on an European tour. We saw a couple in Germany. Yes, once as a kid. Now I forget where it was. Always wanted to try this game and visit a real castle. I haven’t but would love to! No, I have never visited a real castle. Perhaps someday. 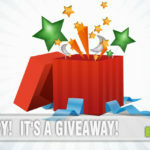 Thank you for the fun giveaway. Happy holidays! No I have not, yet. Yes, I’ve visited a few castles. Yes. I have visited a few in England and Scotland. Nope, but I’d love to! !